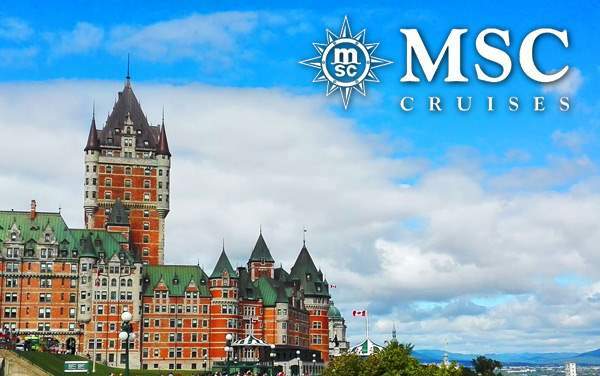 If you’re a foodie, nature lover, history buff or just enjoy beautiful places, then a cruise to Canada and New England with MSC Cruises is perfect for you. Slurp fresh oysters, breathe in the fresh, crisp air, reconnect with nature and just let time slow down for a bit. You’ll return home from a special Canada and New England cruise refreshed, relaxed and with plenty of new experiences under your belt. 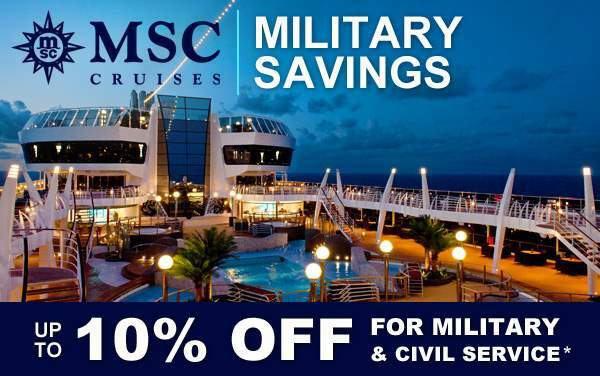 Check out our featured MSC Cruises cruise specials to Canada and New England below and give us a call today to start planning your next cruise with MSC Cruises. For the best Canada and New England cruise deals for MSC Cruises, call our experts at 1-800-377-9383.